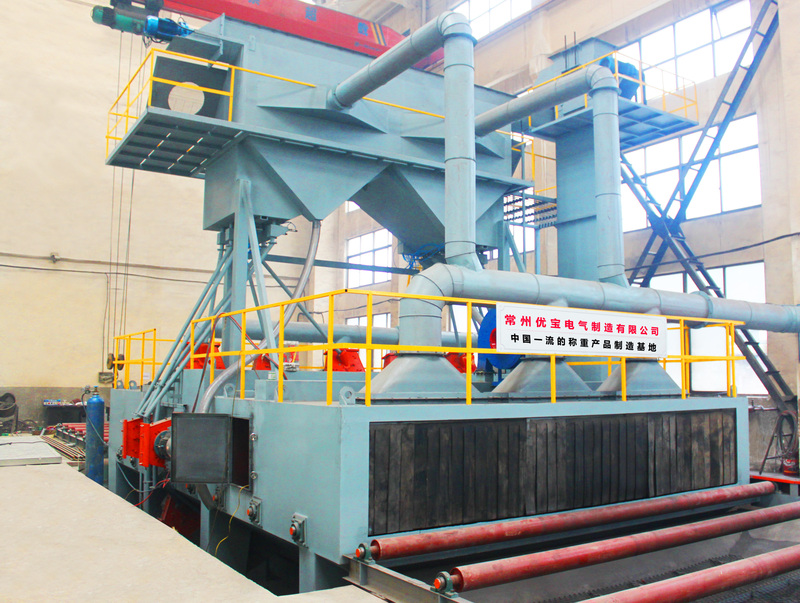 In 2015, YUBO spend millions introducing the large-scale equipment "through shot blasting machine" and "large-scale paint room." The using of two modern equipment not only greatly enhance the appearance of the quality of the product, sublimate the body paint aesthetics, but also greatly improve the body paint adhesive strength. This is a good demonstration of superior quality improvement side. 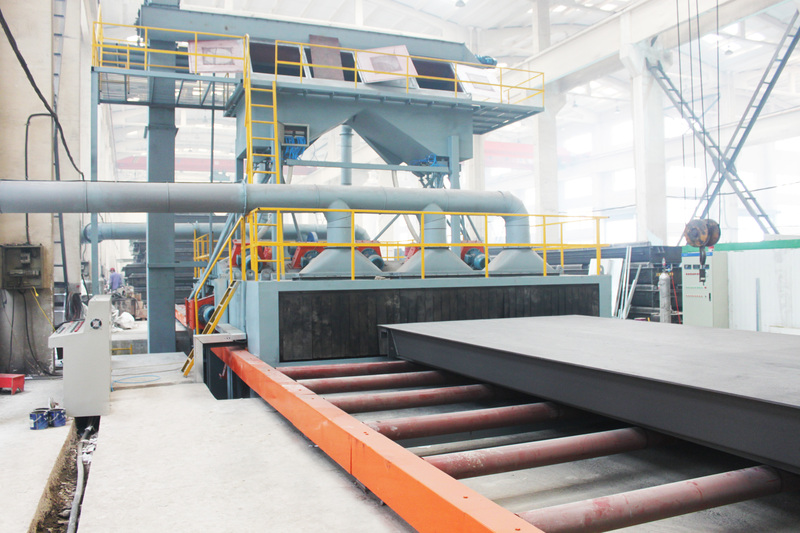 In 2016, the company's new equipment have been put into use, the effect is excellent. We are looking forward to seeing the new development of YUBO. 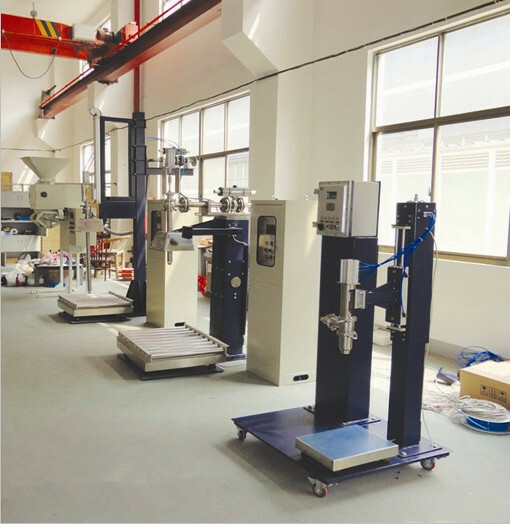 In recent years, YUBO system and R & D Department constantly concentrate on developing gas filling scale. At present, the company re-iterative upgrade gas filling scale, performance, suitability dramatically. 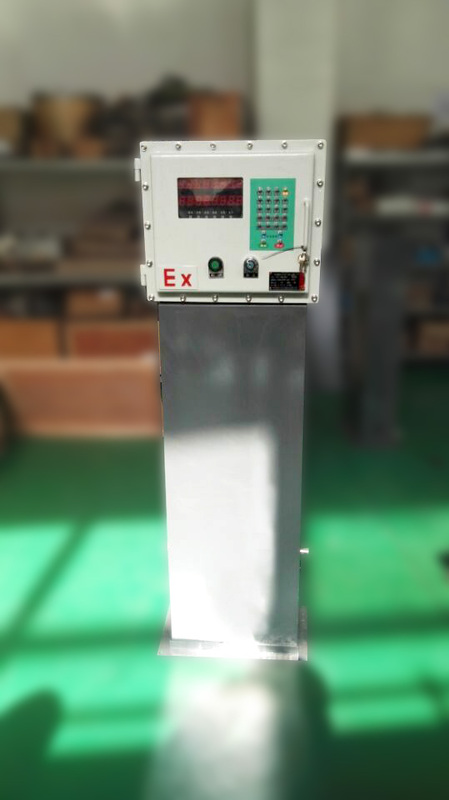 The filling scale use of domestic high-quality sensors and explosion-proof solenoid valve, with a more stable system performance, a more accurate measurement of performance advantages.